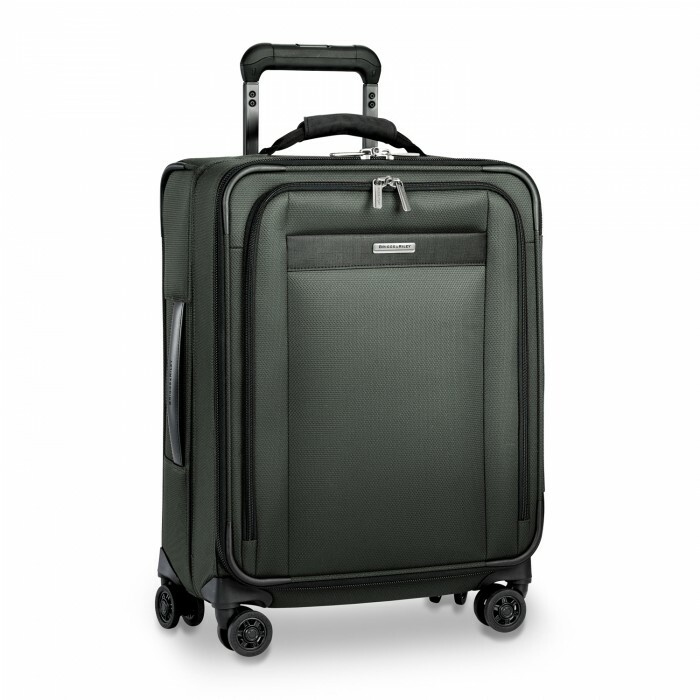 Design, functionality and style reach new altitudes with Transcend. 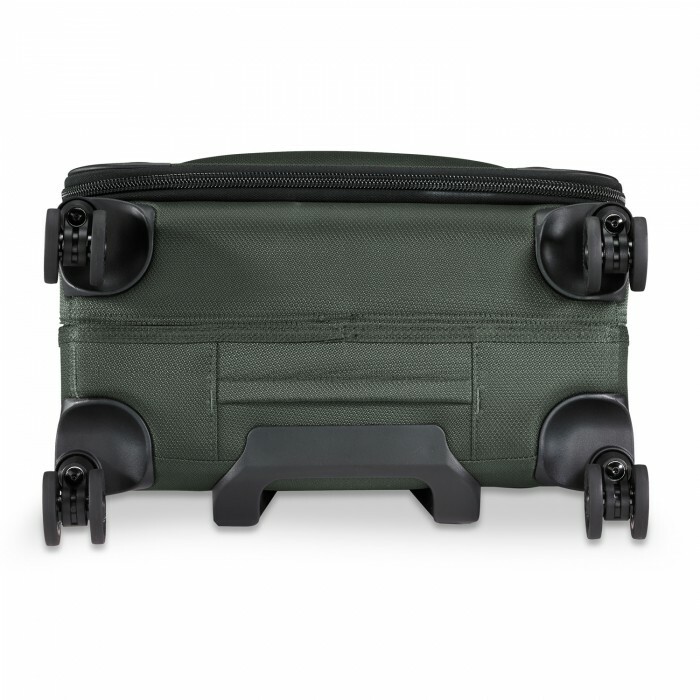 Introducing Transcend VX™ variable expansion, which allows customizable capacity and ensures a sturdy shape for easy packing. 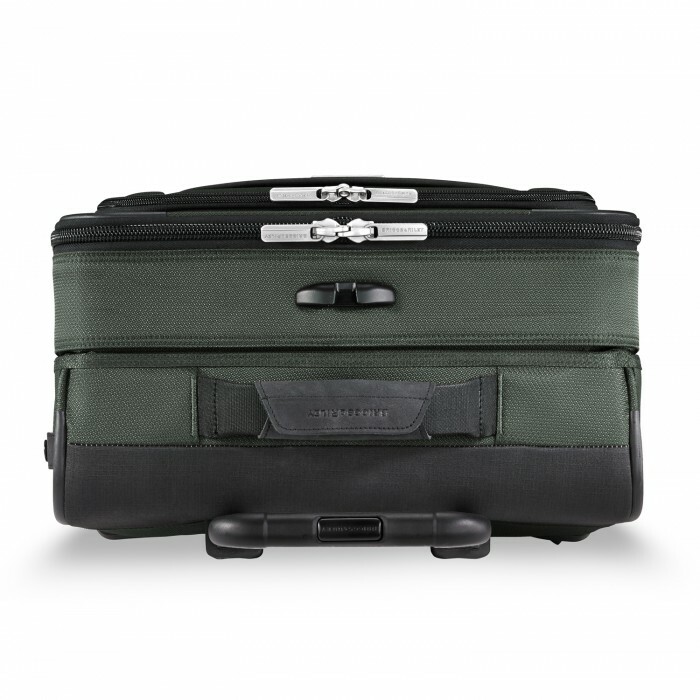 All meticulously engineered for a lifetime of memorable travels. 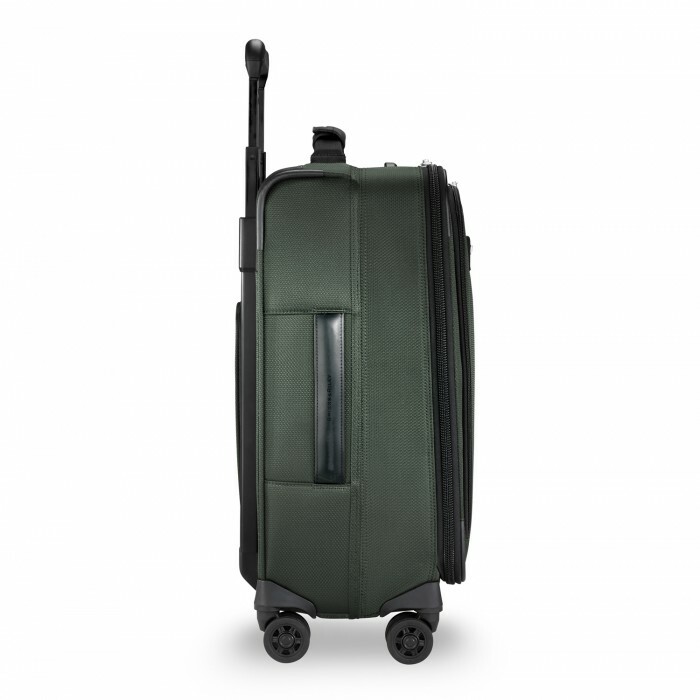 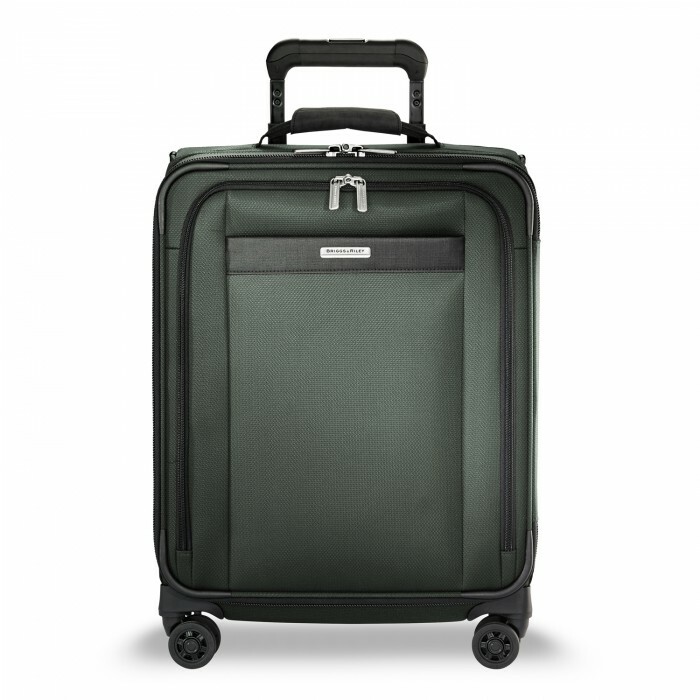 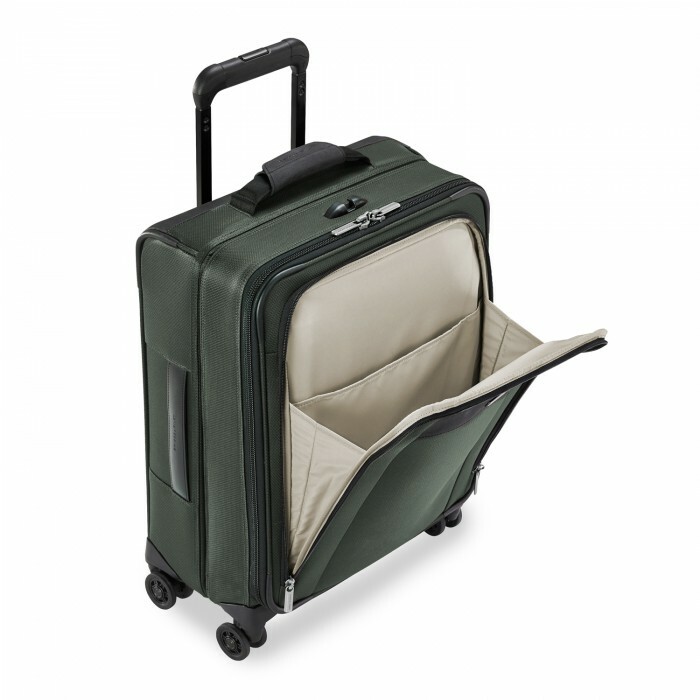 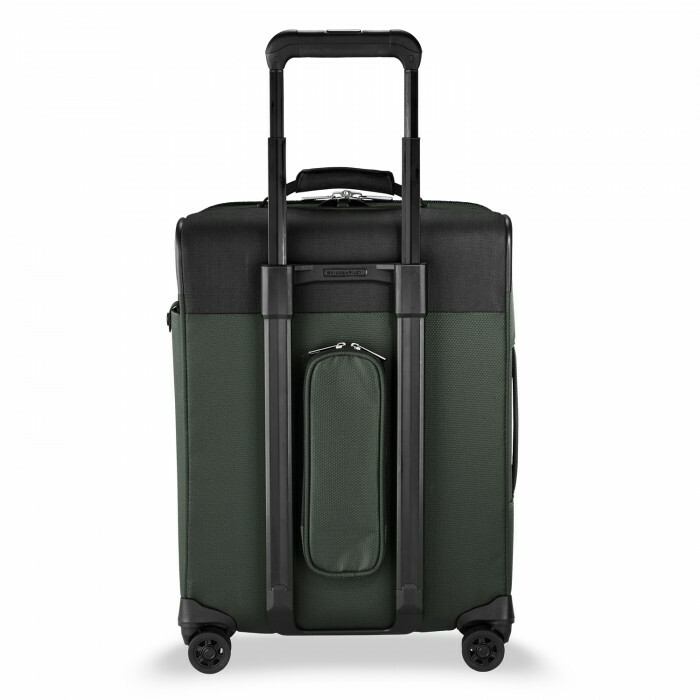 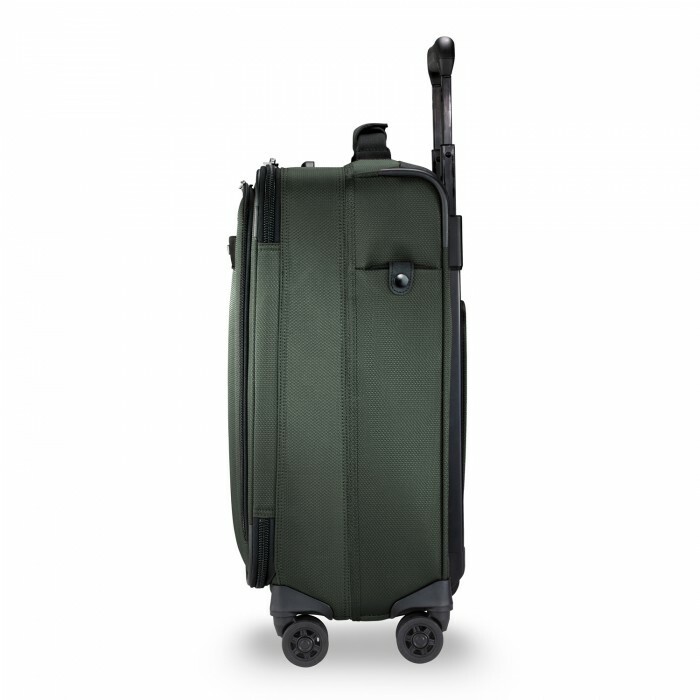 The latest trend in carry-on luggage, the Transcend Wide-body Carry-On Expandable Spinner is an ideal choice for international travel. 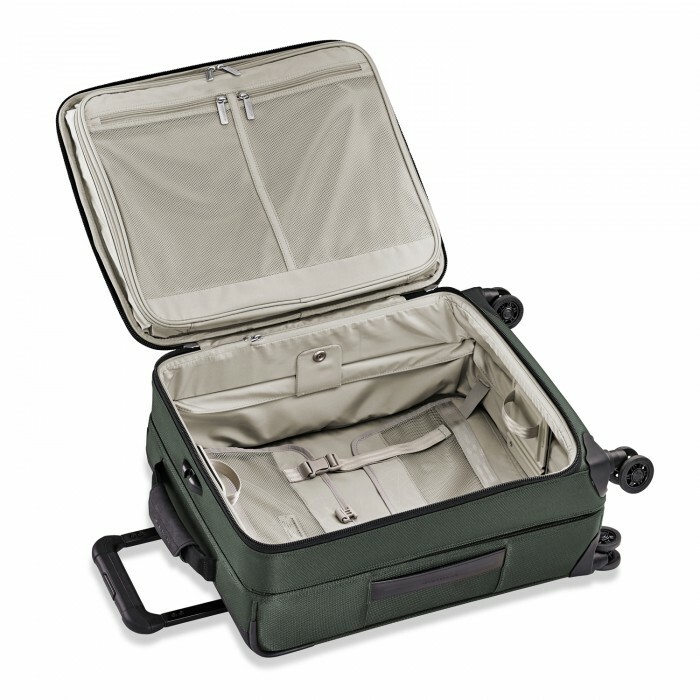 The shorter and wider configuration offers the maximum packing capacity and easily fits feet-first in the overhead compartment. 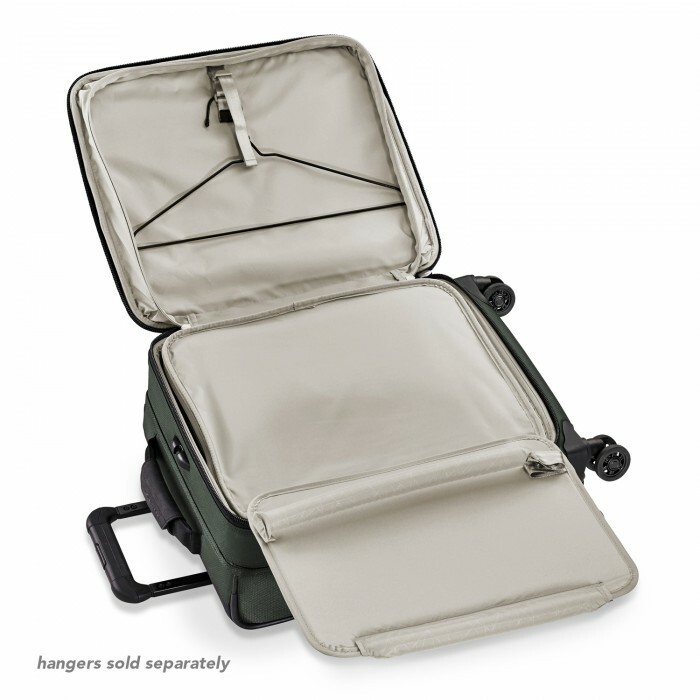 Transcend VX™ versatile expansion allows up to an extra 2.5" of customizable capacity and ensures a sturdy shape for easy packing.